Attune follow the best technique for match making process. We make it fully confidential and specialized the process of match making like: discuss compatibility requirement, profile verification, personal and astrological counseling and providing all profession assistance required. We offer exclusive, discreet and high-end professional matchmaking service. Get your Computerized Horoscope / Janampatri authentic & accurate. Match Making service is also available. Marriage is a union of two people more importantly two souls who come together to share their joys and sorrows for the whole life. Are you curious about exploring your compatibility with someone else or are you just looking for insight into your relationship If so, then you will most likely find one of your details in depth compatibility reports which will be very informative and helpful to you. Find out what fortune has in store for you and your mate. Palmistry is an ancient art and one that has many systems of interpretation. It is also an intuitive art that is easily learned just by learning a few basics about the symbolism that is represented by the lines that run across the palm, the mounts (or fleshy parts) of the palm and the structure of fingers. 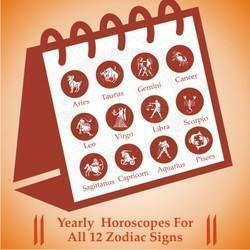 Astrology plays an important role in one's life in selecting a life partner. The institution of marriage is a matter of commitment and goes well if you have conviction for it, but fails abruptly if you lose interest in the fellowship. 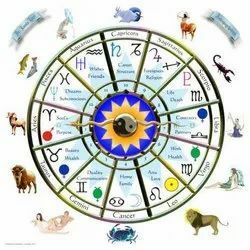 Lal Kitab is also Known as The Wonder Book of Astrology due to its simple principles and remedial measures which are most economical, effective and easy to implement. Astrology, Tarot, Numerology, Vastu & Feng Shui by SUNDEEP KATARIA, Jyotish Acharya & Highly Qualified Professional.